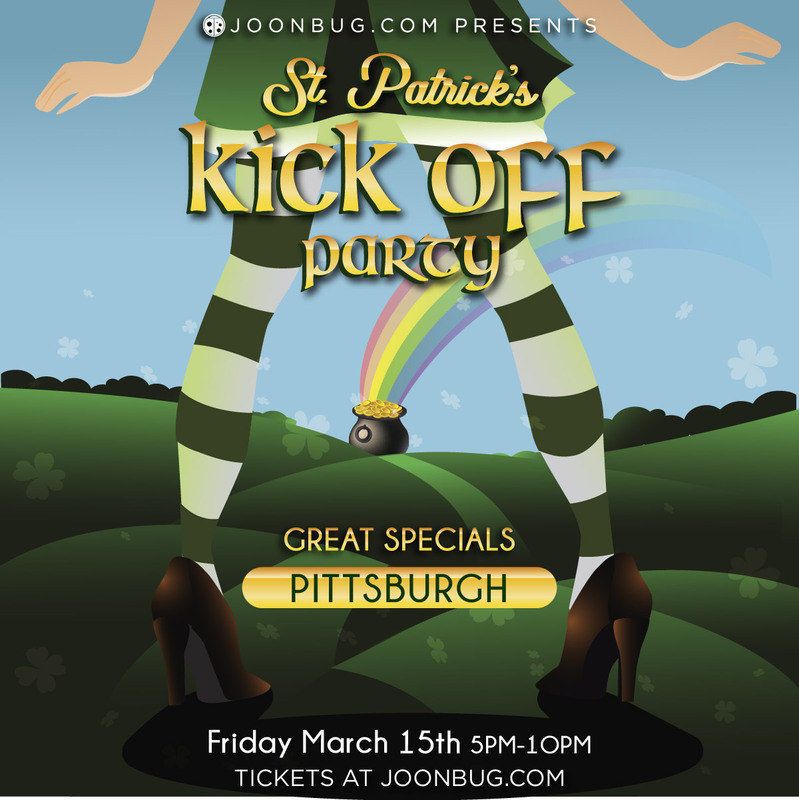 Ready for a new kind of St. Patrick’s Day Pittsburgh? Because we’re turning the Celtic holiday into a three day blarney bender, starting with the St. Patrick's Kickoff Party on Friday night. Head over for a bash with the city’s most enthusiastic crowd and clink pints with your friends at this St. Patty’s pre-game party. Let’s redefine March 15th as the official start to St. Patrick’s Day celebrations with the Kickoff Party , because two bar crawls and another all-out party will follow this weekend. Count your lucky clovers because we’re bringing you drink specials and killer music early this year. Pittsburgh knows how to party, so let’s make St. Pat proud this St. Patrick’s Day weekend.